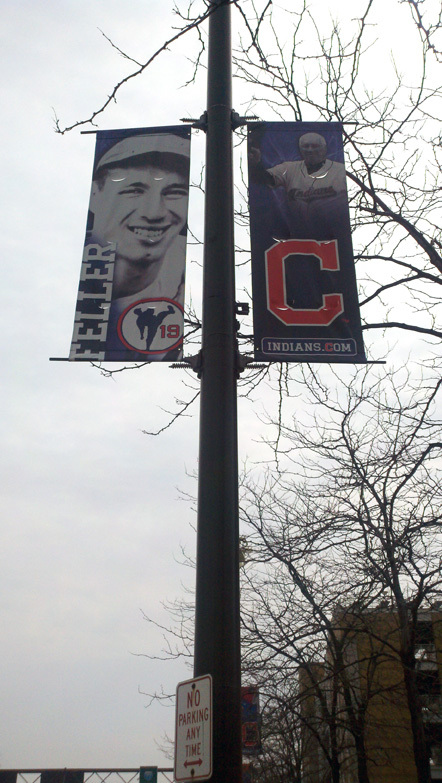 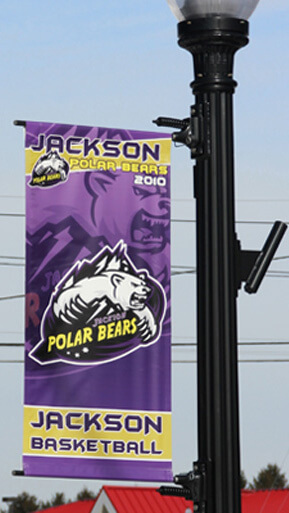 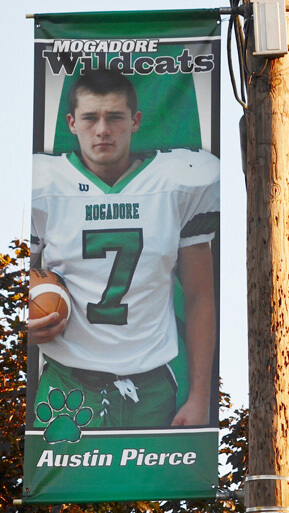 Custom digitally printed pole banners are a great way to show pride around your school or community. 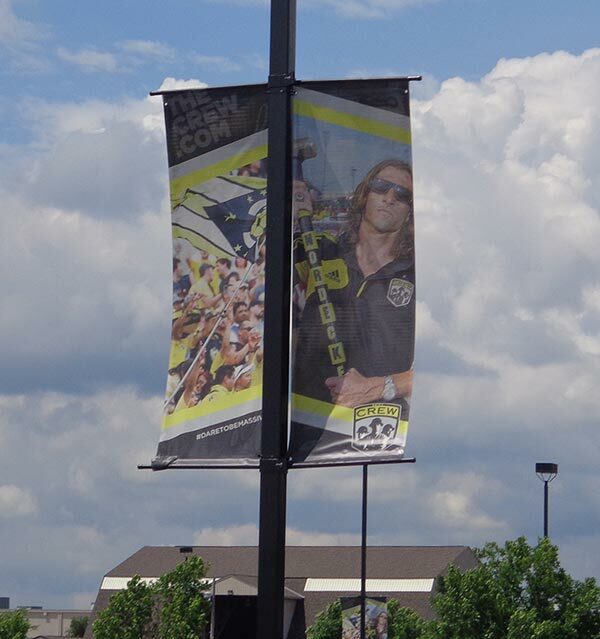 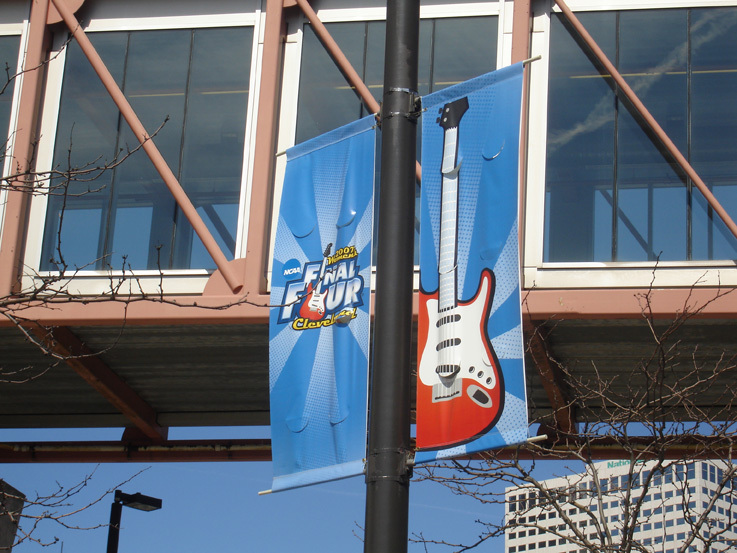 These custom designed pole banners are printed double-sided and can be sized to fit your pre-existing poles. 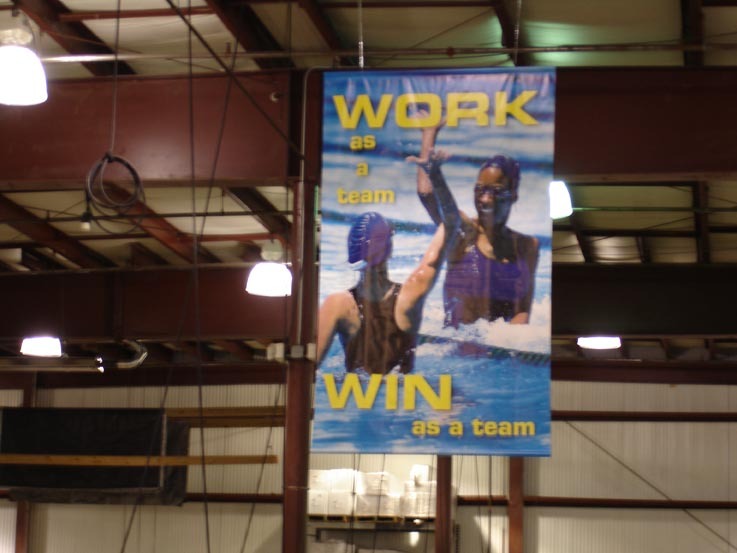 We also offer the mounting system if you do not already have them in place.